GOD'S VISION IS OUR VISION AND YOUR VISION. HELP US RAISE A BANNER FOR THE KINGDOM OF GOD. There are various ways you can partner with us. 1. Pray for us - Your prayers make a difference. Intercessors are those who stand with us as we travel in ministry, seek God's face for our future, and battle for us in the Heavenly Realms. See Itinerary for further details. 2. On Line giving by clicking on the ﻿﻿''Donate''﻿﻿ button below. 3. Monthly Standing Order or use details below to make a direct transfer. Fill in a Standing Order form from your personal bank. 4. 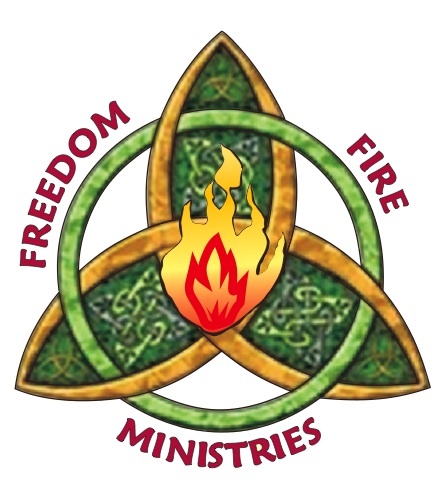 Cheques made Payable to "Freedom fire Ministries"
If you are a Tax Payer, Gift Aid can be claimed from your donation. Please contact us for further details. Or complete the Gift Aid Declaration below. Name of Charity or Community Amateur Sports Club. I understand the charity will reclaim 28p of tax on every £1 that i give up to 5 April 2008 and will reclaim 25p of tax on every £1 that i give on or after 6 April 2008.
type name in required field.